Fortnite update v2.51: When is the update today? Is Fortnite down today? 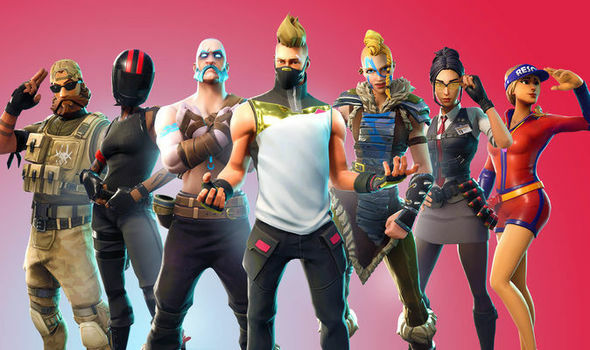 FORTNITE has received a big content update today as Epic Games rolls out a new weapon, new weekly challenges and a new Limited Time Mode. Is Fortnite down today?